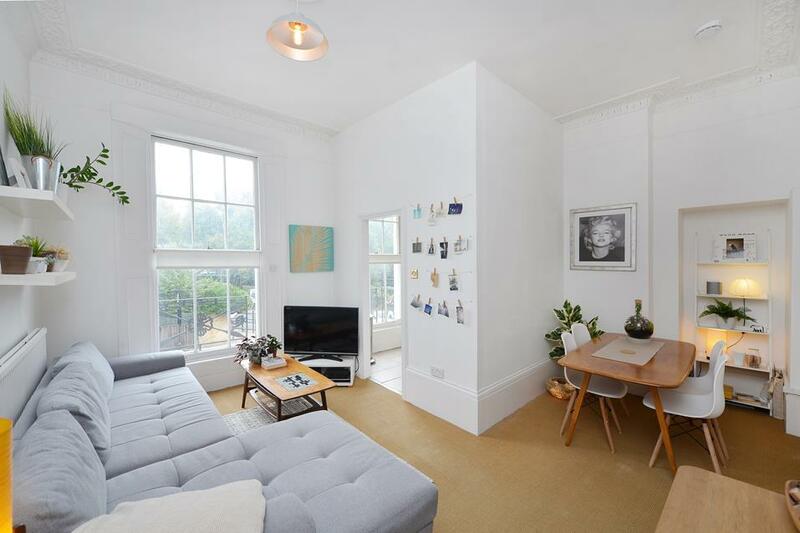 On a quiet tree lined road is this beautiful, two double bedroom apartment on the second floor of this stunning, recently refurbished and extremely well cared for Victorian Mansion Block. 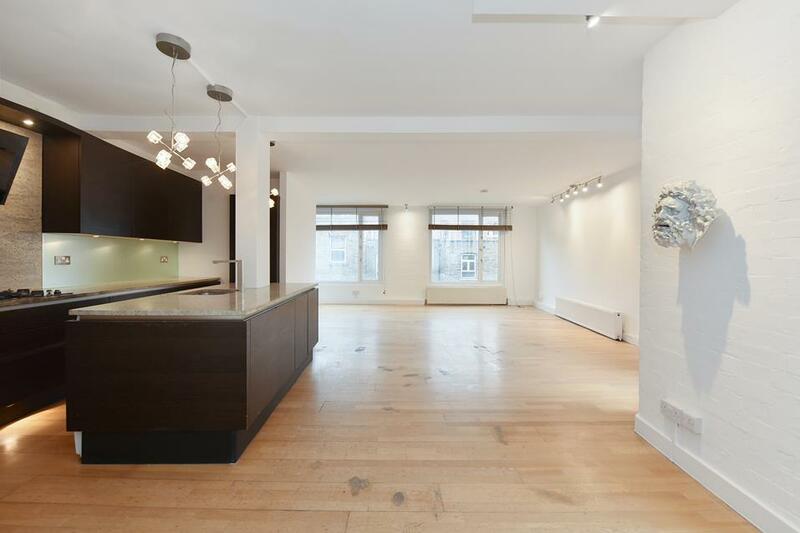 Wonderfully proportioned the property offers a spacious living/dining room with lovely high ceilings and gorgeous fireplace, recessed kitchen overlooking the reception, two double bedrooms to the rear of the building, bathroom and separate W.C. The property further benefits from access to a shared 60ft private garden and secure bike storage. 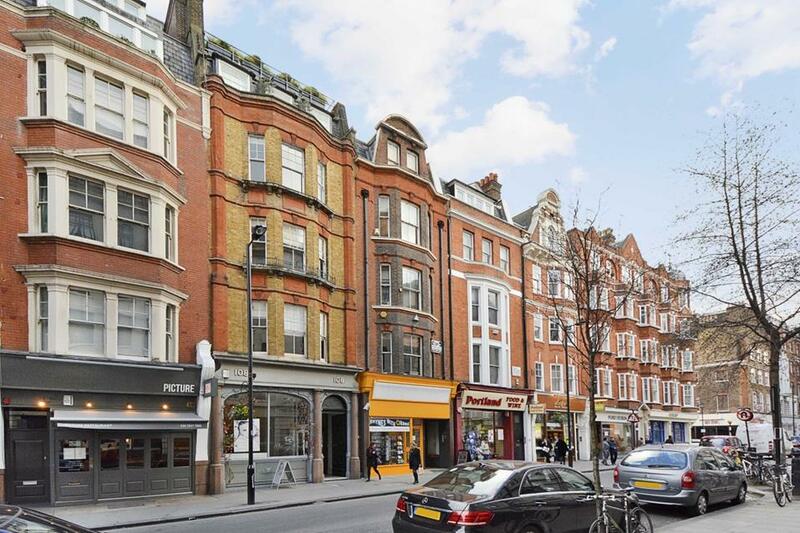 Gordon Mansions is perfectly located for the shops and restaurants of Fortress Road and Tufnell Park Tube station (Northern Line) is only a short walk away.